As the complex dates from the 17th century I do not know what C.1184 means. For many years this is a location that has been on my list of places to photograph but every time I went to visit I got distracted and ended up elsewhere. 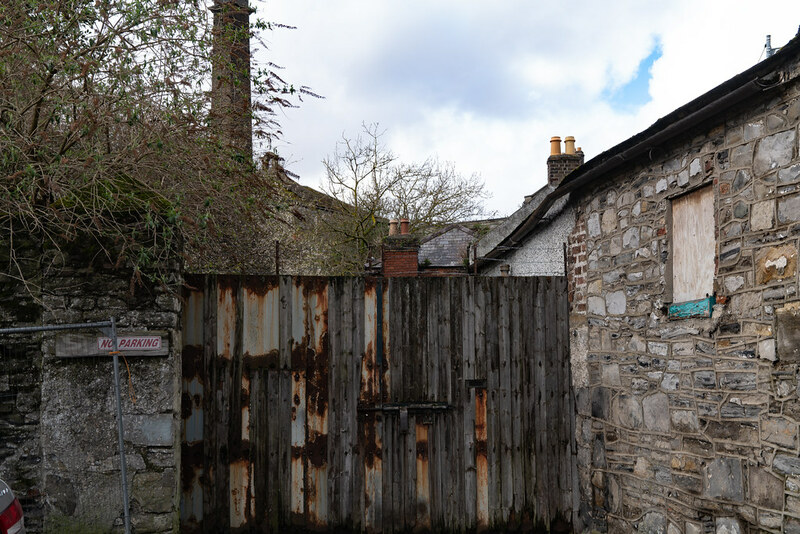 This time last year I was walking around Kilmainham on my way to photograph the area around Bow Bridge and I happened upon Rowserstown Lane the home of Kilmainham Mills. [I thought that it was Rowerstown rather than Rowserstown]. Recently I was contacted by a reader enquiring as to the current status of the site so I took the opportunity to visit again to see if there have been any obvious changes. 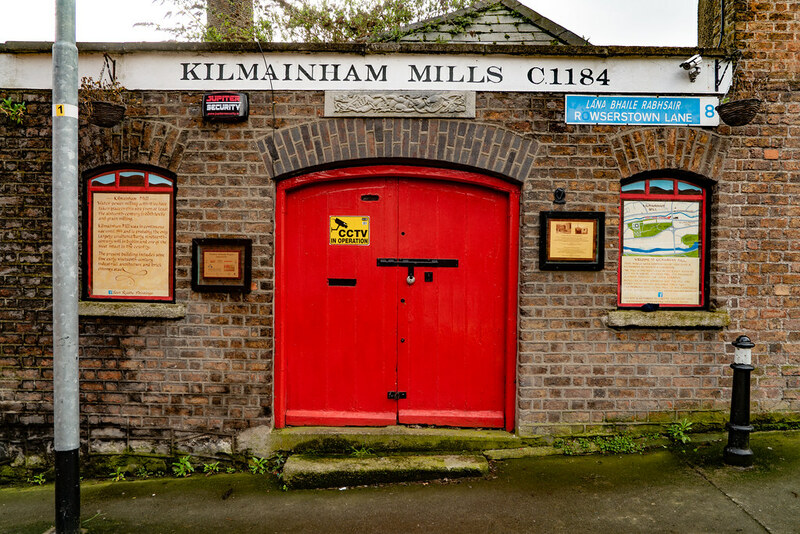 Kilmainham Mills is located on the banks of the Camac not far from Kilmainham Gaol and the Irish Museum of Modern Art. According to locals that I spoke to the complex was in continuous use from the sixteenth century [I suspect that they meant the 1600s] until some time in 2000. 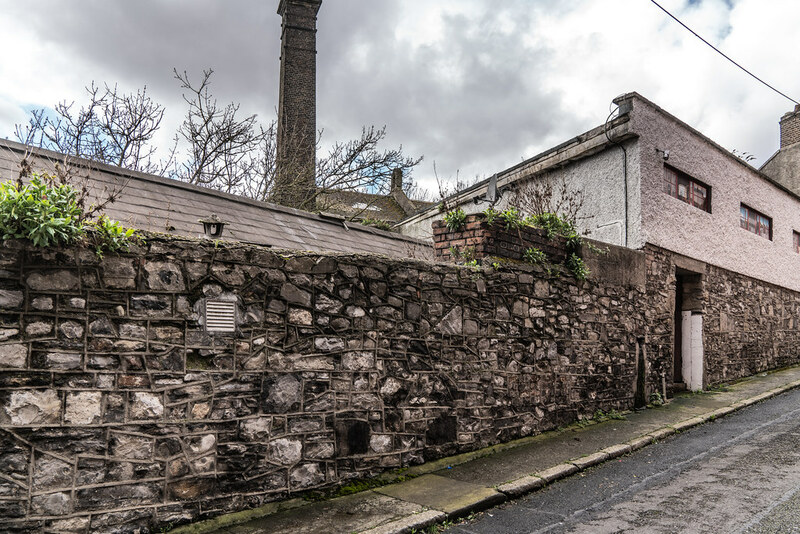 In 2002, Dublin City Council drew up a conservation plan for the site. 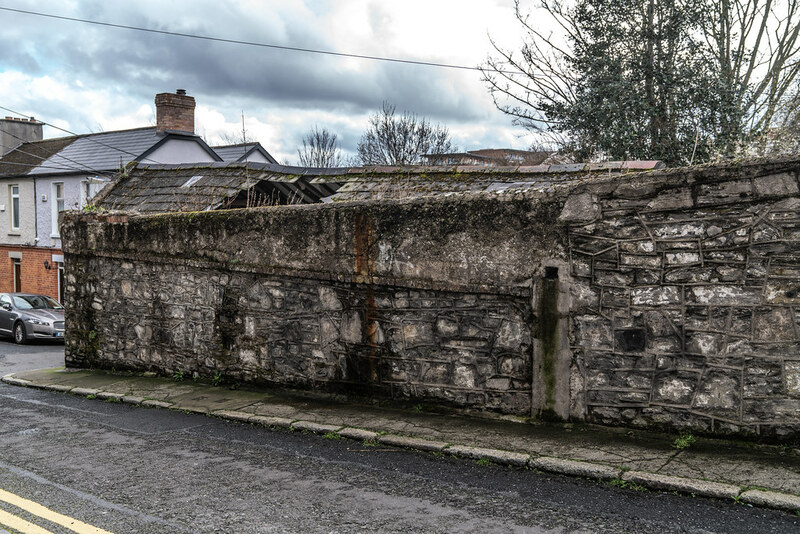 It “recommended that the archaeology of the site be disturbed as little as possible and laid particular emphasis on the historical development of the Mill Race when it was internal to the Mill building,” [ Irish TimesNovember 2003]. I had been under the impression that the Mill was now an industrial museum but it was closed and while the front of the building appeared to be in good conditions other sections gave the appearance of being close to derelict. Further research reveals that February 2005 planning permission for the 48-apartment development was granted. 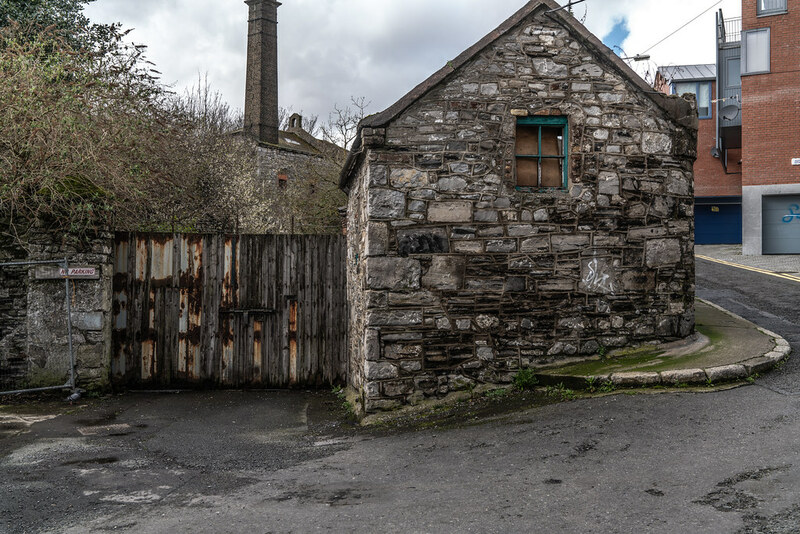 This development did not proceed so Dublin City Council together with Kilmainham Mills Ltd decided to revive the mill and reopen it as a heritage centre. It would appear that there was a serious complication because of an ownership dispute. Last year there was a rumour that the site has been sold to a USA based company towards the end of 2016 but it would appear that the mill is in receivership under the management of Grant Thorton. 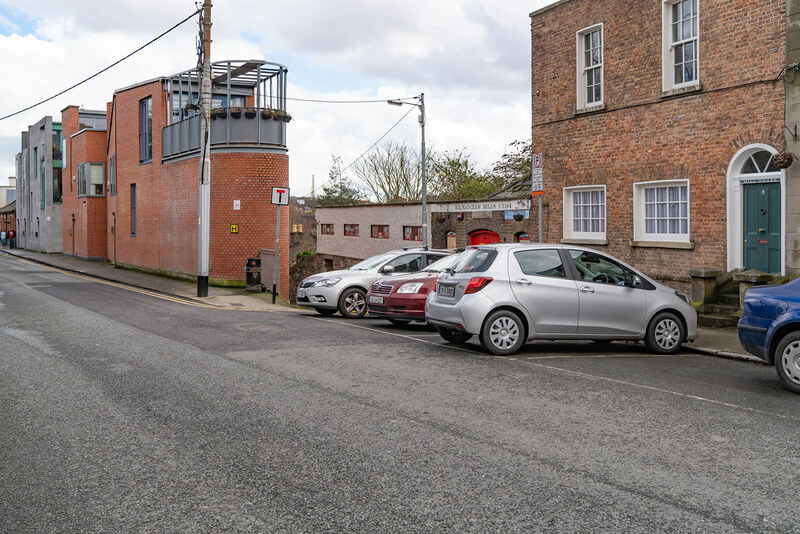 Towards the end of 2017 Dublin City Council issued an endangerment notice recommending a detailed inspection of the property with repairs to be made and the stabilising of all floors in order to prevent the remaining heavy machinery from falling through and causing further damage to the building. 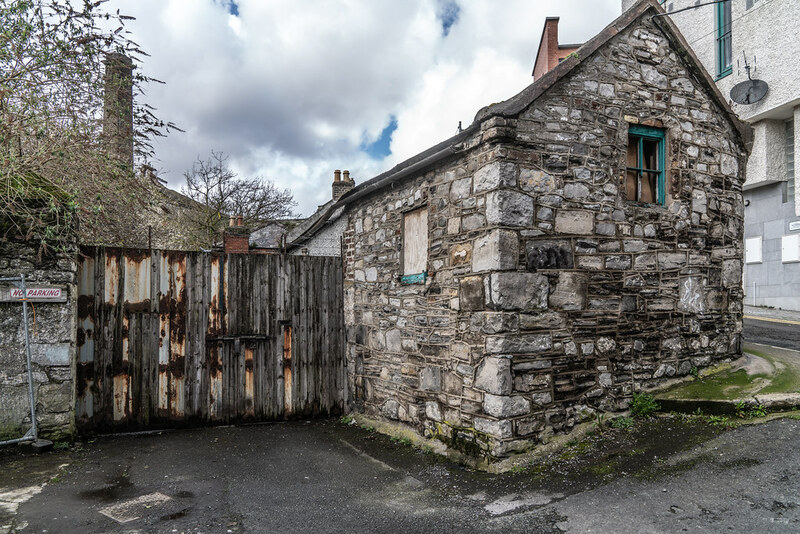 It also requires that overgrown vegetation and rubbish be cleared, and windows and doors to be boarded up in case of unlawful entry.